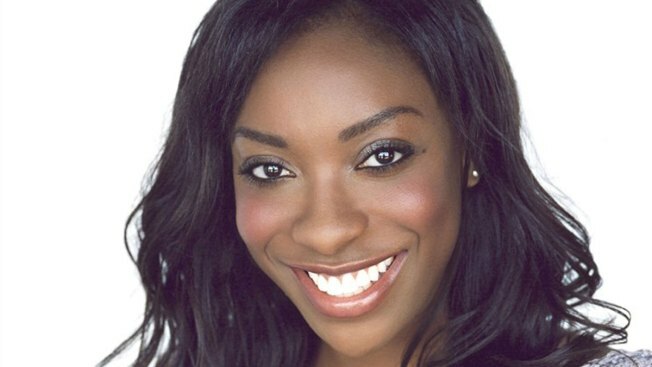 Live from New York, it's new "Saturday Night Live" star Ego Nwodim. NBC announced on Friday that the actress and comedy performer will join the cast of the sketch series as a featured player for the upcoming 44th season. Nwodim, whose full first name is Egobunma, is 30 years old and originally from Baltimore. She graduated from the University of Southern California with a Biology degree and has in recent years performed at the UCB (Upright Citizens Brigade) Theatre, known for its improv, sketch and alternative comedy shows. In 2017, she wrote and starred in her first ever one-woman production, Great Black Women...and Then There's Me. Nwodim is one of a small number of women of color who have joined SNL over the past 36 years, following Yvonne Hudson, Danitra Vance, Ellen Cleghorne, Maya Rudolph, Sasheer Zamata and current star Leslie Jones. Nwodim began her onscreen acting career several years ago and has appeared on shows such as "Liv" and "Maddie," "2 Broke Girls," "K.C. Undercover" and "Law & Order True Crime: The Menendez Murders." Nwodim's casting news comes soon after it was announced that Mikey Day, Melissa Villaseñor and Alex Moffat have been made cast members, while Chris Redd and Heidi Gardner will return as featured players. Luke Null, who joined the show last year, is not returning. SNL's new season premieres on September 29 with returning host Adam Driver and musical guest Kanye West.